This front wheel drive 2016 Chevrolet Trax LT features a White (summit White) exterior with a Jet Black/light Titanium interior and has only 10,231 miles. STOCK# 100808 PRICED BELOW MARKET RETAIL VALUE! Terre Haute Auto has this used 2016 Chevrolet Trax LT for sale today. 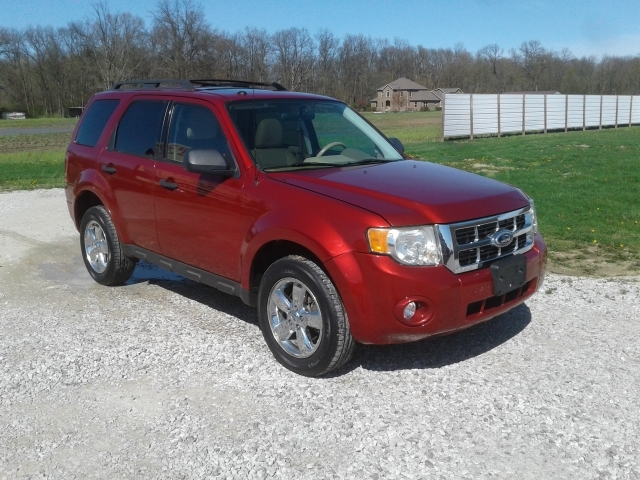 Don’t forget Terre Haute Auto WILL BUY OR TRADE FOR YOUR USED CAR, USED TRUCK and/or USED SUV! Our Dealership in Terre Haute: Call Terre Haute Auto today at (812) 299-4505 TO SCHEDULE YOUR TEST DRIVE of this 2016 Chevrolet Trax LT! Terre Haute Auto serves Terre Haute, New Goshen & Brazil, IN. You can also visit us at, 13350 S US Highway 41 Terre Haute IN, 47802 to check it out in person! We’re glad you found this used Chevrolet Trax for sale at our used car dealership in Terre Haute, IN. Looking for financing? 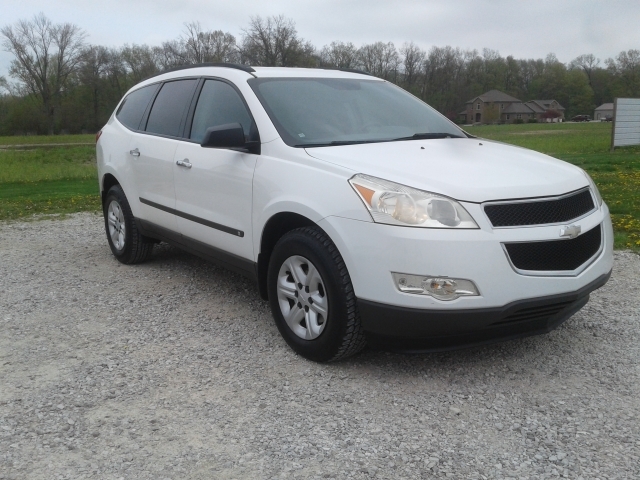 Our Terre Haute Auto finance specialist will find the best rates available for this used Chevrolet Trax for sale. 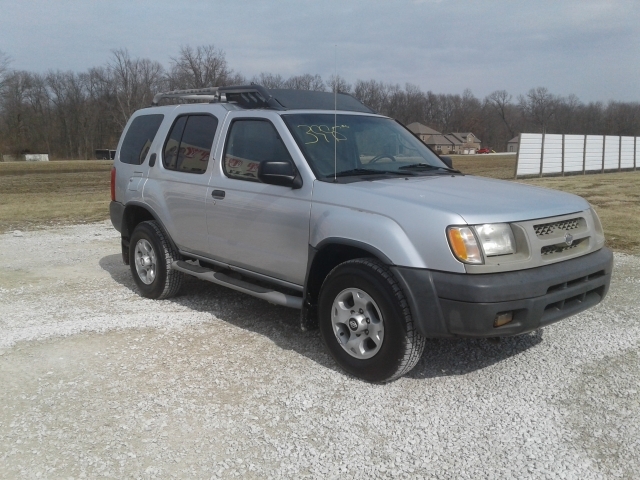 Terre Haute Auto has used cars for sale in Terre Haute.